When Colombian police caught Victor Colmenares selling coffee without a work permit on the dusty streets of Cucuta, they ordered him to get inside a truck filled with Venezuelan migrants being quietly removed from the country. The 20-year-old construction worker trembled as the unmarked truck approached Colombia's border, thinking about his pregnant wife still in Cucuta and the dangers he might face back in the country he'd fled. "I was incredibly afraid to go back to Venezuela," Colmenares said. "People are robbed there. People are killed. I cannot go back." As the exodus of Venezuelans fleeing their country's economic and humanitarian crisis grows, neighboring Colombia is responding by tightening checks aimed at curbing the number of migrants in the country illegally. 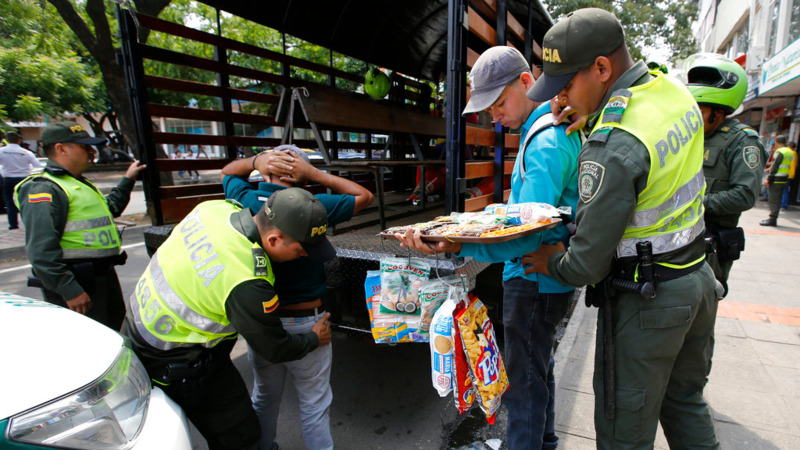 In border cities like Cucuta, police are rounding up Venezuelans illegally hawking popsicles in public squares or working as prostitutes in brothels and taking them back to Venezuela. But the removals, although often legal, raise a prickly question: Should migrants be sent back to a country the U.S. and others have condemned as a hunger-stricken "dictatorship?" "We can't tell everyone, 'Come, stay here,'" Christian Kruger, the director of Colombia's migration agency, said in a recent interview. "There is no country in the world that can support unlimited migration." About 1 million Venezuelans fled from 2015 to 2017, according to the U.N.'s International Organization for Migration, and hundreds of thousands more have left in the first three months of this year. They are now displaced throughout the region in an accelerating migratory wave that is unparalleled in South America's modern history. Colombia has received the bulk of the migrants, with an estimated 3,000 Venezuelans arriving in the neighboring Andean nation each day. At that pace, Colombia receives within two months about as many migrants as Italy did in all of 2016 during the more high-profile Mediterranean migration crisis. Officially, Colombia deports few migrants: Just 442 have been removed from the country so far in 2018, according to government figures. But those numbers do not include migrants like Colmenares, who officials count as having "voluntarily returned" to their country of origin. In total, about 2,700 Venezuelans have been sent back under that classification, according to officials. A new special migration unit launched by President Juan Manuel Santos in February conducts twice-daily round ups in the nation's busiest border cities. 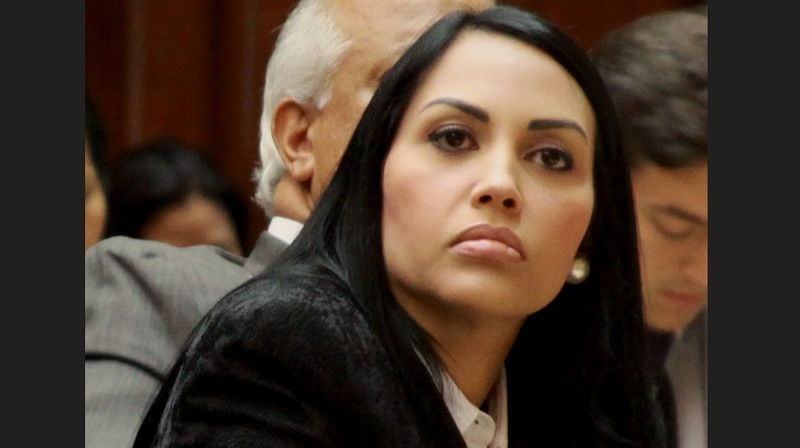 According to Kruger, Venezuelans caught without papers are given the option of paying a fine far higher than what most will earn in a year or contesting it in court. Facing those prospects, he said most instead ask to be taken back. "They would rather be in their homes than living in a park," he said. In several inspections witnessed recently by the AP, however, migrants themselves did not ask to be returned. Instead, officials told them simply to, "Get in the truck," as several police officers kept guard nearby. Once back in Venezuela, most of the migrants easily find a way to return to Colombia through the nation's porous 1,370-mile (2,200-kilometer) border. One migrant caught in a recent sting said she had been returned to Venezuela eight times. "The process of returning Venezuelans is absolutely useless," said Ronal Rodriguez, a professor studying migrants at Rosario University in Colombia's capital. Colombia's new removal tactic is not without precedent. Each year thousands in the U.S. who are arrested and face the prospect of deportation instead opt to return in what is known there as a "voluntary departure," noted Kevin Johnson, dean of the law school at the University of California, Davis. "In a lot of countries you see programs and policies like what is apparently going on in Colombia because there is a fear of mass migration," he said. Johnson added that whether the practice is legal would hinge on whether any Venezuelans being returned are refugees fearing persecution. "There usually should be some avenue for people who fear prosecution to apply for relief and be able to resist pressures to depart voluntarily," he said. The United Nations' Refugee Agency recently issued guidance to regional governments explaining that many of the migrants likely qualify for international protection, and telling officials that Venezuelans should not be deported or forcibly returned. Though many are not fleeing targeted political persecution, the U.N. noted that the circumstances leading Venezuelans to migrate fall within the spirit of the 1984 Cartagena Declaration signed by several Latin American nations. The non-binding agreement embraces a broader definition of refugees to include people fleeing violence, hunger and poverty resulting from the breakdown in the rule of law. 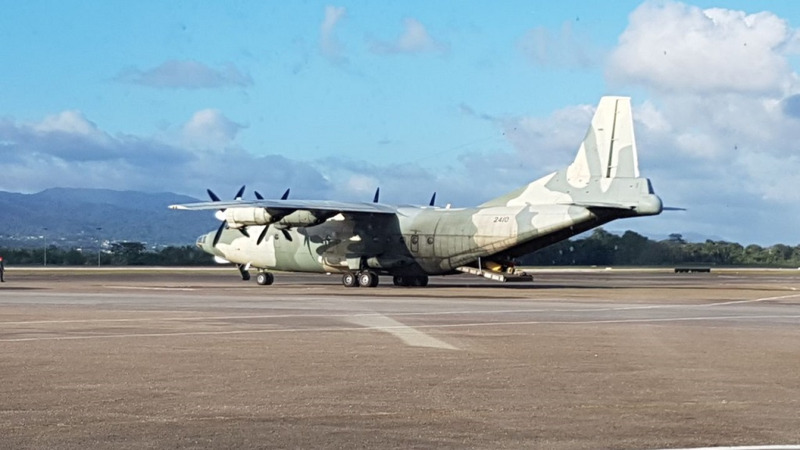 The U.N. has not commented specifically on Colombia's removals. The removals come as Venezuelan President Nicolas Maduro moves to tighten his hold on power, barring his biggest challengers from the upcoming May 20th presidential election. Meanwhile, hyperinflation has devastated the value of Venezuela's monthly minimum wage, which now is barely enough to purchase one carton of eggs. "This is a refugee crisis," said Francine Howard, a Venezuelan activist in Colombia. "They are fleeing Venezuela like people fleeing a war." Colombian officials have been careful to avoid using the word "refugee," a designation that would also imply devoting greater resources to migrants at a time when the country is also trying to push forward a historic peace process. Still, rights groups and exile organizations have praised Colombia for treating tens of thousands of sick migrants in hospitals, creating a path toward legalization for some migrants and providing others with food and shelter. Trinidad and Tobago recently deported 82 Venezuelans, more than a third of whom had applied for asylum. The U.N. condemned the move as a breach of international refugee law. In northern Brazil, a governor has also asked the country's top court to allow her to close her state's border with Venezuela. On a recent afternoon in Colombia, a group of 17 officers in green uniforms gathered under a scorching sun as they patrolled the streets of Cucuta. They stopped one young man caught washing windshields at a busy intersection. Another man was boarded onto the truck after being spotted selling popsicles for about 10 cents each. "I left the country to survive," said Jorge Mireles, a father of three, explaining that in Venezuela he had no means of feeding his children. Colmenares, who had been caught the week before Mireles, said that he panicked as the police truck with wood-paneled sidings and a black tarp roof approached the border. Back in Venezuela he would still be a perilous, 10-hour journey from his hometown. After getting off the truck, he hovered near the border checkpoint until police left. Then he simply walked back toward Cucuta. Days later, he and his wife were en route to another city deeper into Colombia. As an undocumented migrant, he said nearly being returned had now left him fearful of approaching officials for help. "I don't know if they'll try and take me back to Venezuela," he said.